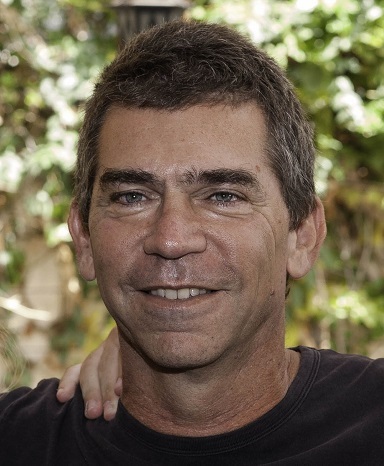 PlantArcBio Ltd., a leading biotechnology startup for the improvement of crop yield, recently completed a funding round that raised $3 million from private investors and Israel Innovation Authority grants. PlantArcBio signed an agreement with the University of Wisconsin-Madison, under which genes that improve drought tolerance will be tested by the university’s scientists in soybean greenhouses and fields in the United States. The genes were discovered by the company using its patented platform. 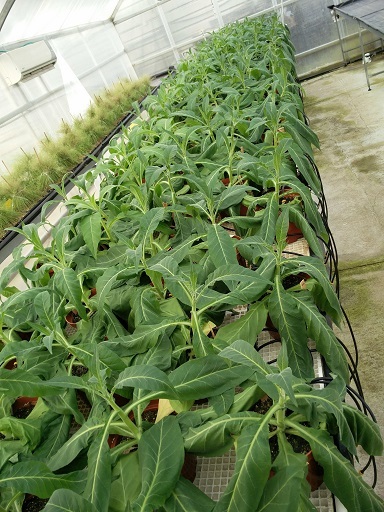 The newly discovered genes have shown excellent results in model plants in greenhouses, improving their drought tolerance by tens of percentages. 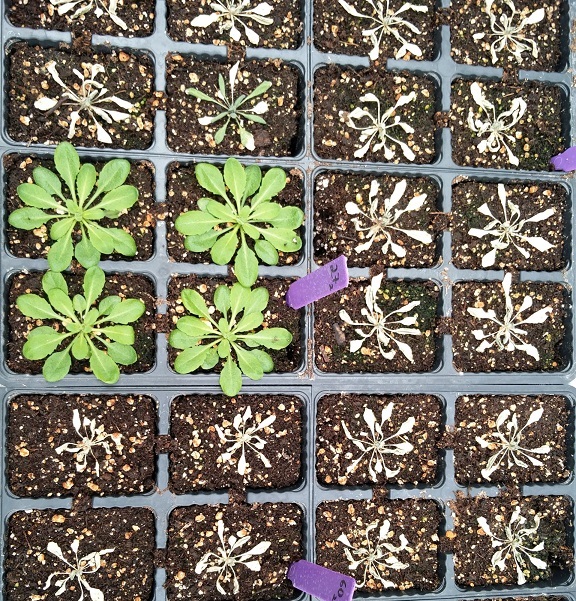 Trait development in plants, like drug development, includes three experiment stages: experiments in model plants (plants that are relatively easy to grow and have short life cycles); experiments in a target plant (corn, soybeans, etc. ); and extensive field trials in the target plant. After successfully completing the first stage, PlantArcBio has moved on to the second stage. 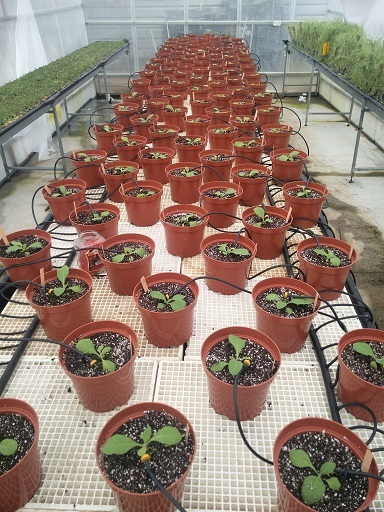 Based on the results of the soybean trials, PlantArcBio will be able to accelerate the commercialization of the genes, which will be sold to seed companies for use in soybean, corn, canola and other crops worldwide. Climate change in general, and drought specifically, is one of the major causes of crop yield reduction worldwide. A UW-Madison study estimated that U.S. soybean farmers alone have lost $11 billion over the past 20 years due to changes in weather patterns. After averaging nationwide data, researchers found that U.S. soybean yields fell by around 2.4 percent for every one-degree rise in temperature. Activities associated with the soybean transformation and testing will be led by UW-Madison’s Wisconsin Crop Innovation Center (WCIC), which includes a state-of-the-art biotech plant laboratory and highly advanced greenhouses. PlantArcBio Ltd.is a leading biotechnology company for the improvement of crop productivity and performance for global food security. 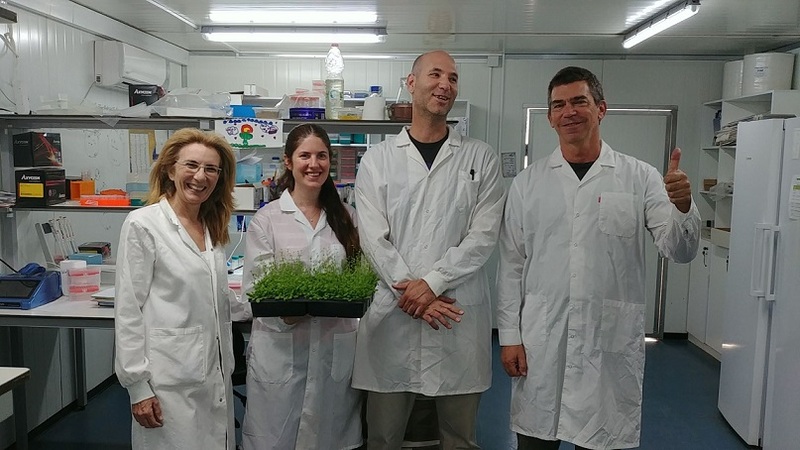 The Company developed and proved a unique, highly innovative Direct In Plant (DIP™) gene discovery platform. The company works to improve seed traits for both conventional and biotech applications. PlantArcBio focuses on four key market segments: yield and abiotic stresses (environmental stresses); insect resistance; herbicide tolerance; and disease control.